If somehow you have forgotten your windows password and are looking for way around to login back into your computer then you won’t have to worry. 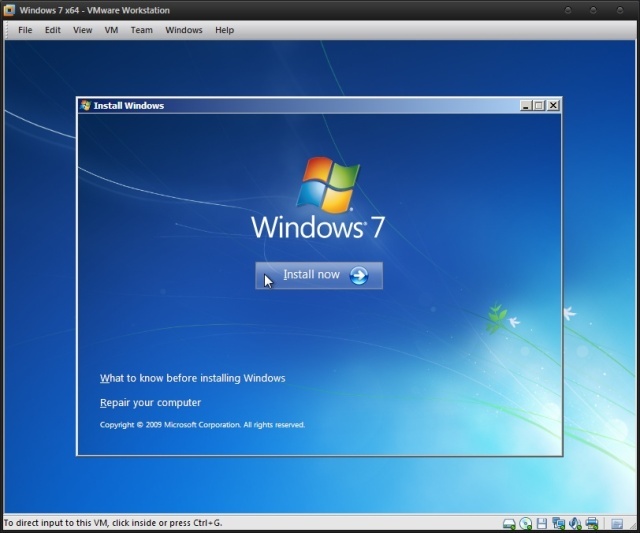 There are many methods are available for resetting password of your windows 7 or vista. But many of them are lengthy or sophisticated. This is one of the simplest method and you only need a windows installation CD/USB to reset the password. 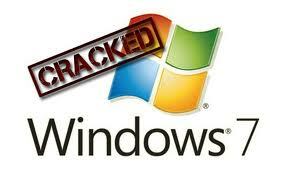 It relies on an unpatched bug in windows operating system. Insert windows 7 disk into your CD Rom and Restart your computer. Press any key to Boot from the CD and then click on Repair your Computer. Now from the various options select Command Prompt. When you get the windows login screen then hit Shift button for 5 times continuously and Administrative Mode of Command Prompt will be open. Login in your computer system with your new Username and Password. 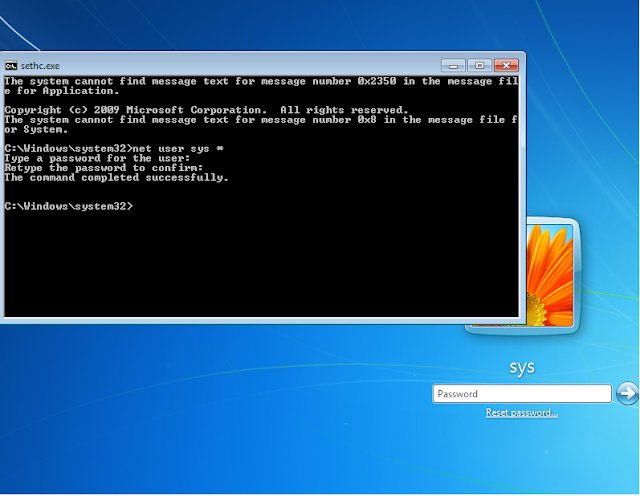 Now every time when you press Shift key for 5 times then command prompt will be open instead of Sticky keys. To get back these Sticky keys repeat first three steps and then in the command prompt window type the following command.